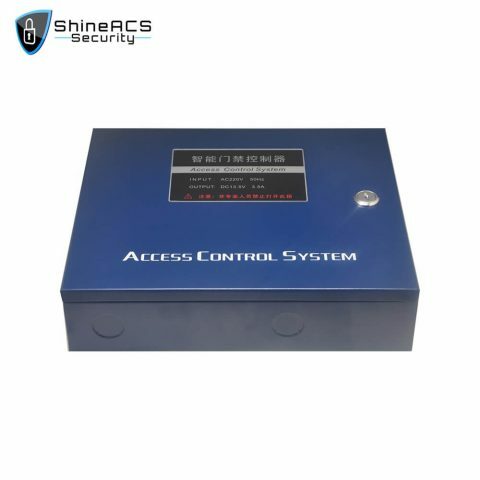 Access control accessories equipments are needed in order to implement some special functions of the access control systems. Common door access control accessories are door magnet, access control board expansion board, and doorbell. 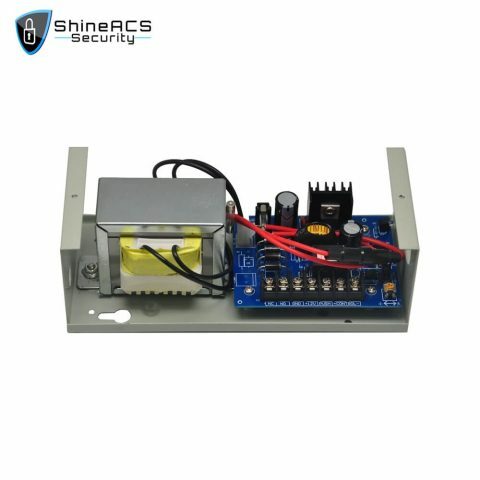 Door magnet: also called door lock magnet or door magnet sensor, It is a small sensor that used to detect whether the door is closed. 1, When the software is monitored in real time, you can see whether the status of each door is open or closed. 2, It can be used with the access controller to enable the door to be illegally entered into the alarm. 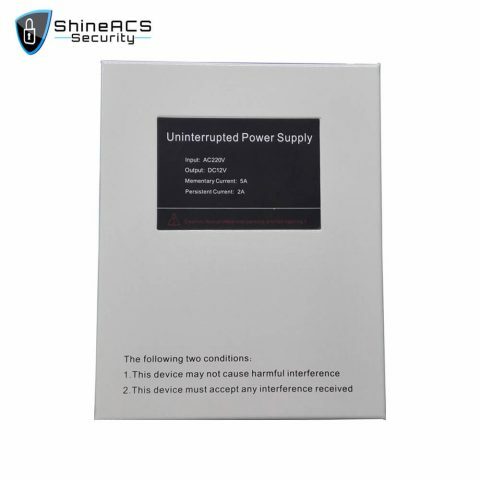 3, It can be activated with the access controller. The alarm has not been turned off for a long time. 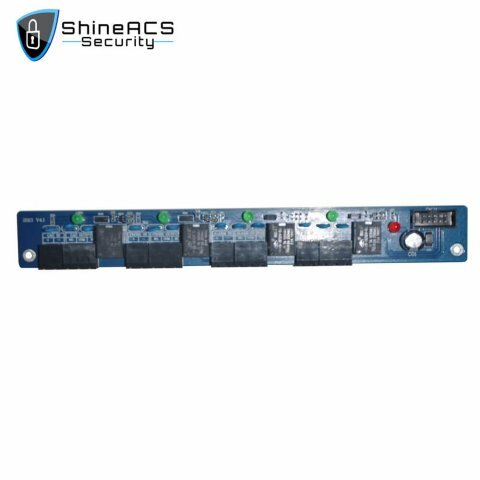 Access controller expansion board: It is used with the access controller board. Mainly to play the fire linkage, alarm, and other functions. Commonly used is the input terminal of the smoke sensor, and the output is connected to the alarm. In the event of a fire, the smoke sensor inputs a level signal that triggers an alarm to sound. Access Control Accessories often consider being specific requirements for your system, like Egress Devices, audit tracking, time-based opening or doors, battery back-up.